Properties From Morris Marshall & Poole Displayed To National and International Buyers In Mayfair. - Properties From Morris Marshall & Poole Displayed To National and International Buyers In Mayfair. 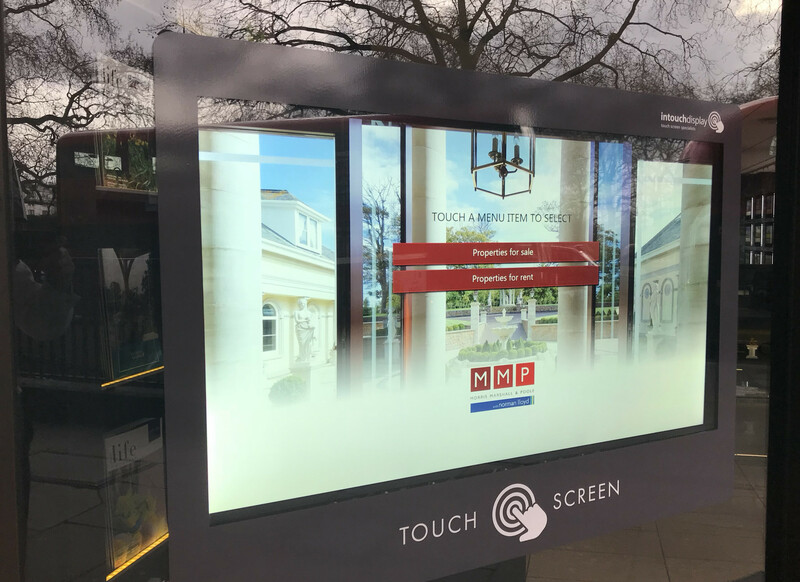 Home > Back > Properties From Morris Marshall & Poole Displayed To National and International Buyers In Mayfair. Properties From Morris Marshall & Poole Displayed To National and International Buyers In Mayfair. 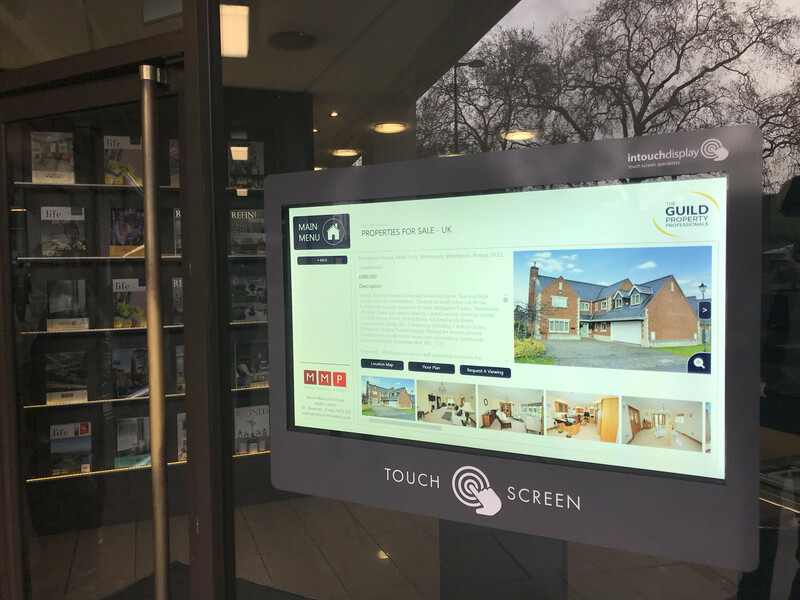 Working in association with The Guild of Property Professionals, Morris Marshall and Poole have been displaying properties for sale in an exclusive property exhibition at The National Property Centre on Park Lane, Mayfair. 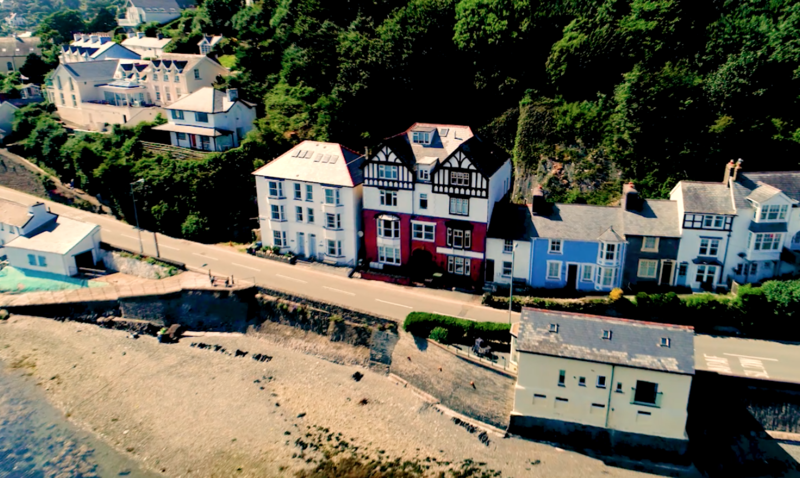 This opportunity to market homes directly to the London and International buyers is only available to property sellers in Mid Wales through Morris Marshall and Poole. 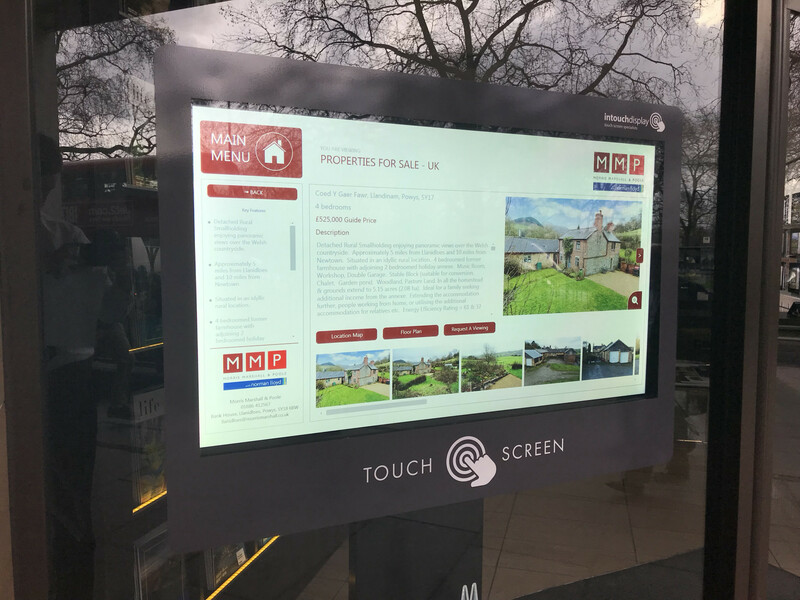 It provides a useful and more personal approach than the national property websites. 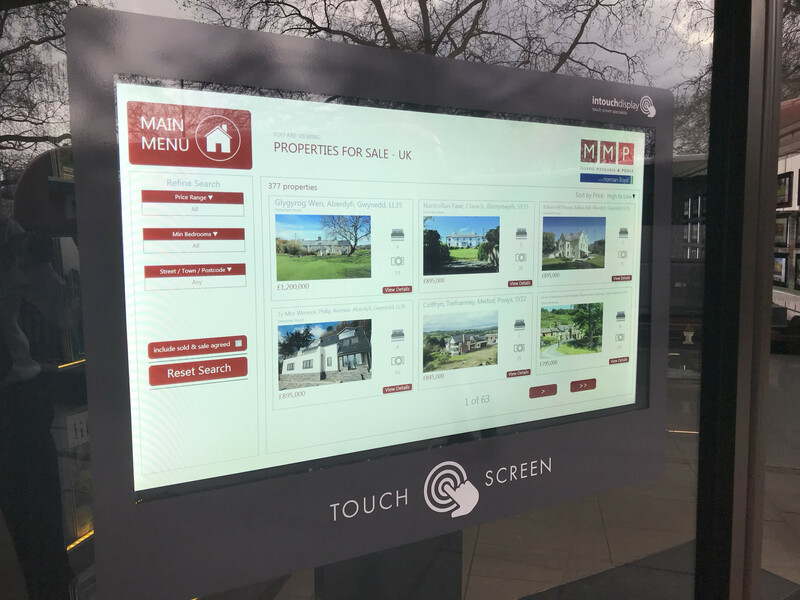 In addition to the London Office membership of the Guild of Property Professionals gives Morris Marshall and Poole access to one of the largest networks of referral agents in the UK with over 800 branches assisting buyers with relocating throughout England and Wales. 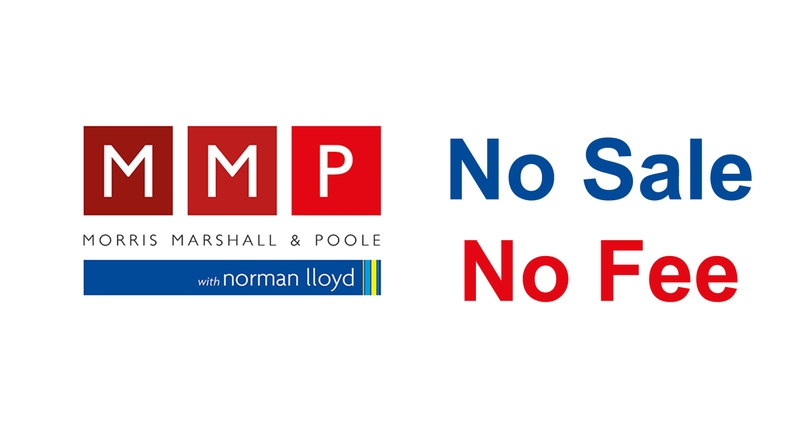 If you are thinking of selling your home and want to know more about the advantages Morris Marshall and Poole can offer get in touch with your nearest branch today. 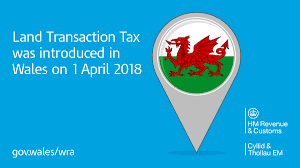 Only MMP in Wales can offer you such a comprehensive service which, in addition to our national support, also includes listing on all four leading websites: Rightmove, Zoopla, Primelocation and Onthemarket. No Sale, No Fee – so why pay up front?